Occasionally you will find me in the frozen food aisle aimlessly looking for fast and easy dinner ideas. When I’m in a rush, I like to grab a bag of frozen meatballs, box of spaghetti, sauce and be on my way. Not anymore! With this Easy Baked Meatballs Recipe I can have dinner in about the same time or faster. Save money by making your own homemade meatballs. 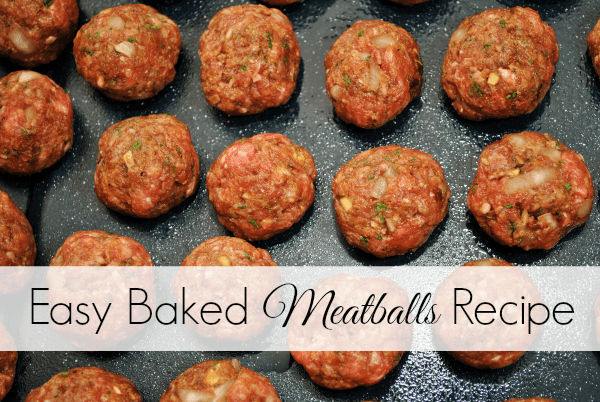 In my opinion, this Easy Baked Meatballs Recipe taste so much better than store bought from the frozen food aisle. When you make your own Meatballs, you know exactly what you are putting into your belly. These meatballs go great with spaghetti, or on their own. My kids love them and always ask for seconds. 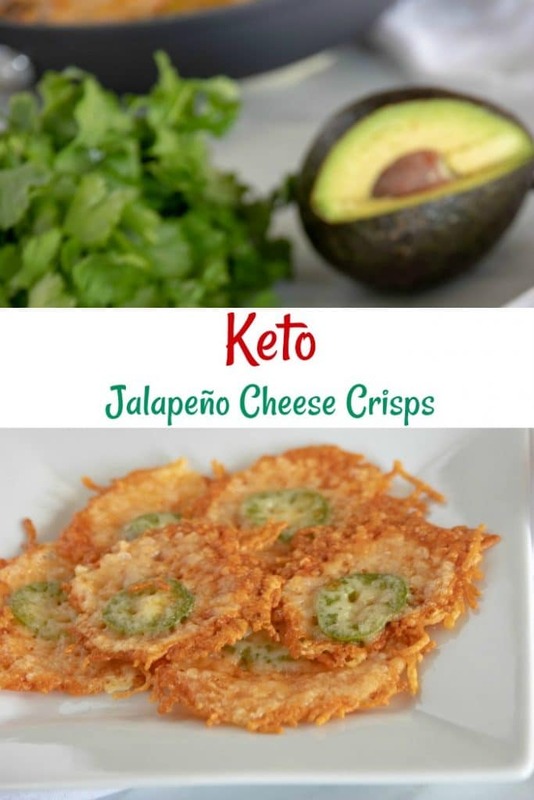 You can also make these ahead of time and freeze them. For me, this way works best especially when i’m in a hurry. When you are ready to bake them, just pull them out of the freezer the night before and put them in the refrigerator to defrost. **If you have Celiac, or need a gluten-free version, make sure to use this Gluten Free Panko in place of the regular panko or breadcrumbs! It really doesn’t change the texture or taste. No one will know the difference. 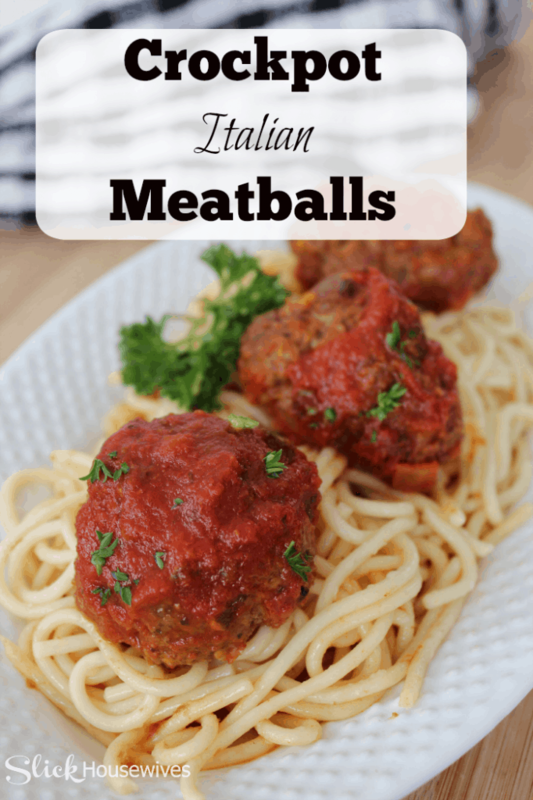 Try out this Crockpot Italian Meatballs Recipe if you are looking for something to throw in the crockpot for as little as 4 hours! Make sure to check out the best deals on Gluten FREE Panko! 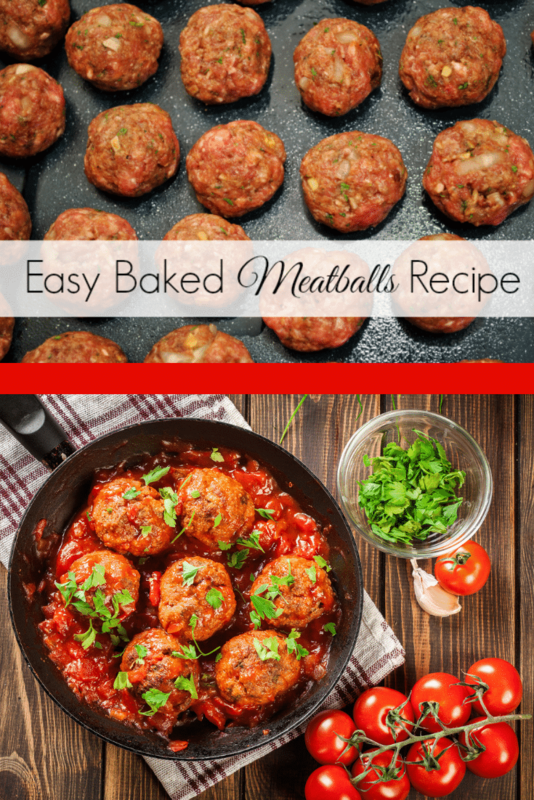 Do you have a different Easy Baked Meatballs Recipe? If so, let us know so we can try it out!! Turned out great! Although, I had to add extra breadcrumbs because my mix was too moist to form balls. Also, be sure to turn them over half way threw cooking so They don't get too dark! So delicious! My family loved these! Could I make these, bake them for like 15 minutes then put them in the crockpot with sauce for the afternoon? I've never tried that but it sounds like it would work! I added more breadcrumbs too, used turkey meat and half a yellow pepper and instead of salt and pepper I used chicken seasoning. My husband loved them. Delish!! Made them Panko turned out excellent, going to make them tonight with bread crumbs. My go to meatball recipe. I made these and we love them!! I would like to put some in the freezer for a quick meal. When you freeze them do you freeze them raw or cooked? Thank you!!! Kim, you could absolutely freeze them! I like to freeze them cooked. 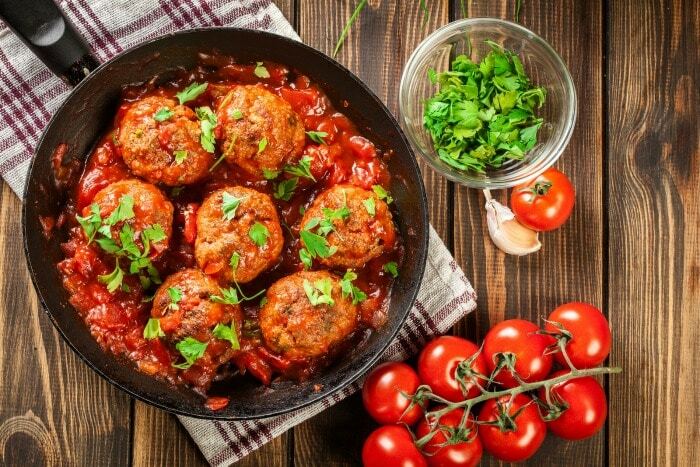 To freeze cooked meatballs with the sauce, just place them in a freezer bag, flatten the bag to squeeze the air out and seal it. Label and date the freezer bag so you don’t forget what’s in there, and put it in a freezer. You could also freeze without the sauce. Just lay them flat on a pan when freezing so they don't clump together. To defrost frozen meatballs, you can either move the freezer bag to the refrigerator to thaw overnight, or take the frozen meatballs out of the freezer bag and thaw in microwave. My favorite way is to just throw the frozen meatballs in a slow cooker with sauce and let cook for 6-7 hours on low or 3 hours on High. Easiest, best meatballs ever!! Thank you. Made just like the recipe says, I think the milk makes them tender! That's great to hear Shelley! Does the recipe yield 4-6 meatballs? You could probably get 10-15 meatballs with this recipe. I am REALLY picky about meat...love the flavor, but not usually crazy about the meat itself. I made these thinking that they are big, so I would get the flavor and not have to actually eat the meatball. Well, I decided to try one...and OMG!!! YUM, YUM, YUM!!!! Froze half so the next time I can throw them in the crockpot with the sauce. A GREAT recipe....and so easy. Girlfriend....I will use your meatball recipe from here on....THANK YOU SO MUCH!!! I also meant to rate it....!! !